Park City Mountain Resort is a full-service year-round resort. 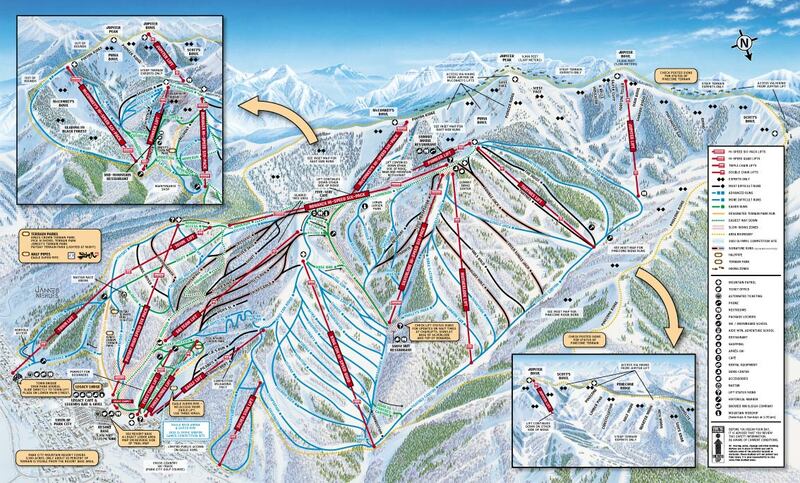 Incredible winter snow, over 3,300 skiable acres, charm, shops, and restaurants - Park City Resort has it all. With 3,300 acres of the Greatest Snow on Earth®, your journey around the Resort's nine bowls and 100 trails will challenge you in the deep powder, through the bumps, between trees, across rails, over jumps and atop manicured corduroy runs for everyone from first-timers to black diamond experts. While you're here, learn the latest techniques for better turns from passionate ski and snowboard instructors. 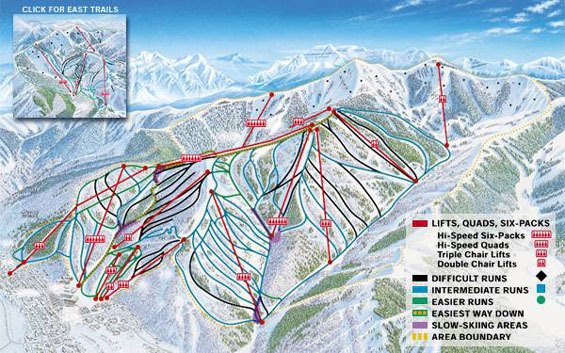 And, don't miss the resort's four top-rated terrain parks, "Signature" groomed trails, energetic base area, fresh on-mountain dining, and unique Town Bridge, the on-snow gateway to Historic Main Street. Ranked by SKI magazine as a top-five resort, honored as Transworld Snowboarding magazine's premier terrain park, and host to the 2002 Olympic Winter Games, Park City Mountain Resort is your passport to the best that winter has to offer. In addition to breathtaking panoramic vistas, delectable on-mountain restaurants, well-appointed retail stores, and a state-of-the-art equipment rental/repair facility, Park City Mountain Resort's exclusive Town Lift Bridge makes it easy to access Old Town directly from the slopes. Glide across this groomed trestle, pop off your skis or snowboard and saunter along Historic Main Street to sample the shops, galleries, bars and bistros that make Old Town so enchanting. Ride the Town Lift for a scenic journey back to all the adrenaline-pumping action that awaits you on the mountain. This is Utah's best resort for viewing world-class skiers and snowboarders; this year Park City Utah will host World Cup events, the NASTAR nationals, and the World Superpipe Championships, all on the now famous Olympic courses. Skiers, boarders and spectators will find Park City Mountain Resort to be truly spectacular. But that's not all: look for sleigh rides, guided snowmobile tours, tubing, and more, all designed to provide great family fun. Once the snow has melted, guests enjoy rock climbing, hiking, mountain biking, horseback riding, miniature golf, shopping and various other fun summertime activities. Popular activities also include the Alpine Slide flying through the air on the exhilarating ZipRider™. 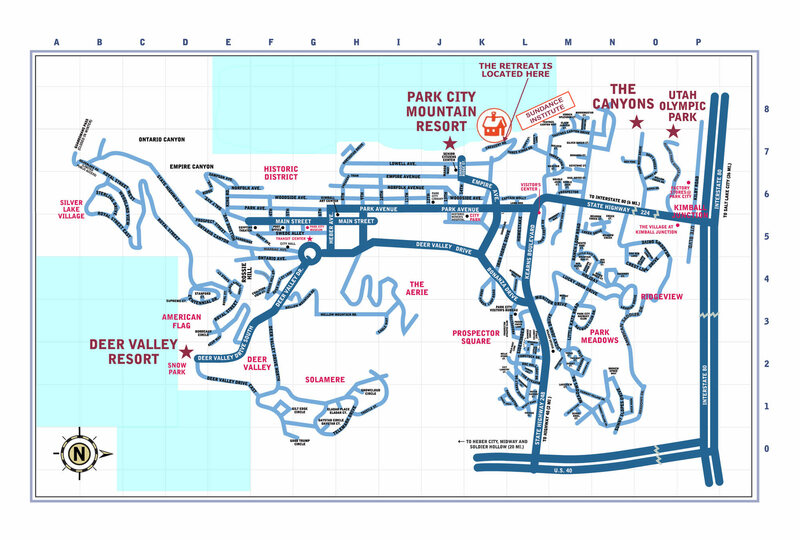 Park City Mountain Resort is located just 37 miles east of the Salt Lake International Airport. 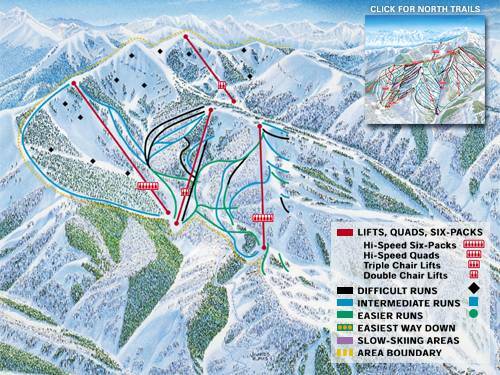 • New triple chair called Silver Star (ski down to from Condo) provides an additional way to access the mountain and opens up three new intermediate runs and The Crescent Ridge run that ends at our driveway. • 14 new snowmaking guns will produce more snow in the early season, create the snow more efficiently and allow more terrain to open early. • Three new snowcat machines for on-mountain trail grooming. • New rails, fun boxes and jumps in its four terrain parks.